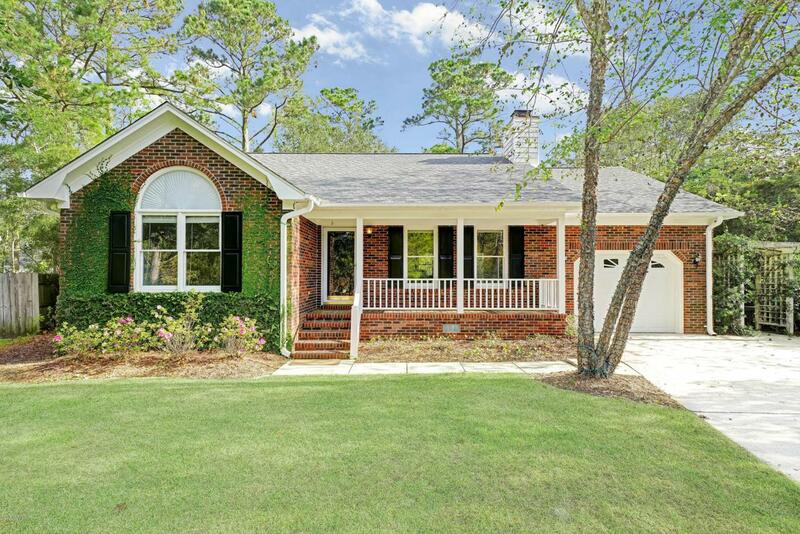 Welcome to this fantastic updated brick ranch featuring 3 Bedrooms, 2 Full Baths, and open floorpan in established neighborhood with desirable Ogden schools, great location within walking distance to 3 restaurants/bars, close to cross-city trail, Mayfaire, Publix Shopping Center, and Wrightsville Beach!!. The living room boasts a vaulted ceiling and wood burning fireplace and opens to spacious dining room. 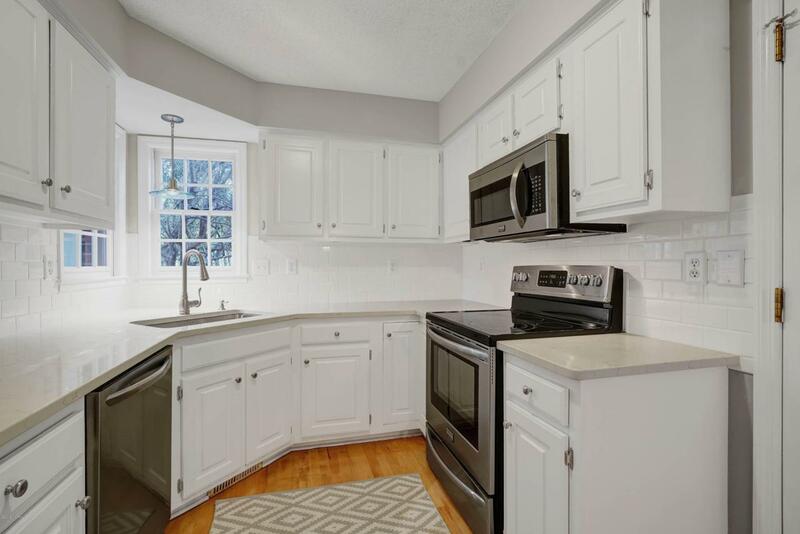 The bright kitchen has new quartz countertops, and new stainless appliances. 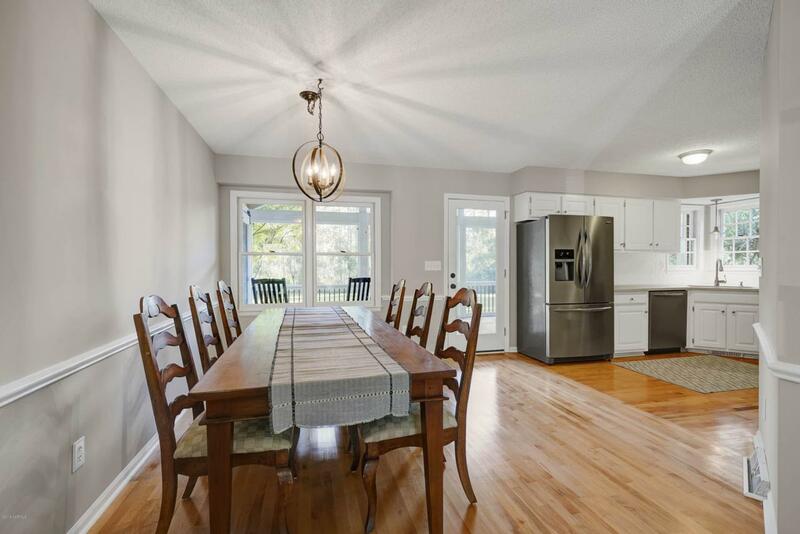 Newly refinished Maple hardwood floors in living areas and kitchen. The master bedroom with vaulted ceiling has walk-in closet updated bath. 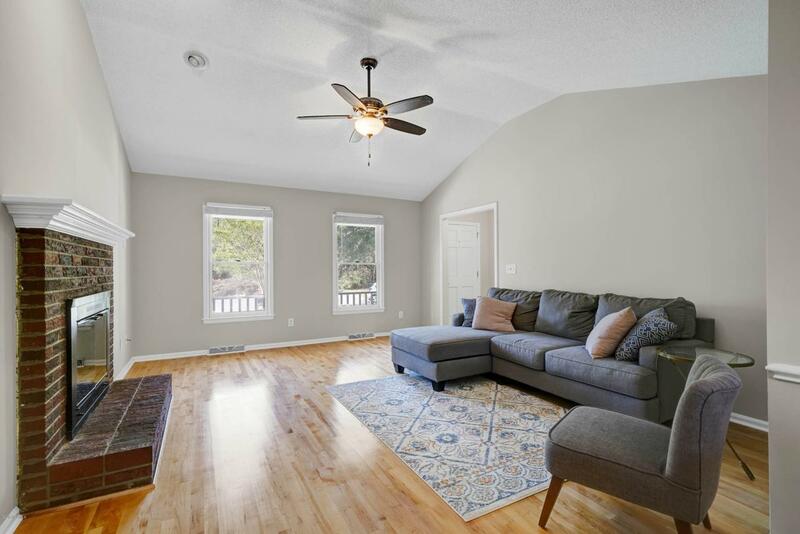 Don't miss the awesome 23x11 screened porch with vaulted ceiling and exposed beams overlooking large park-like backyard. New roof and paint and ready for its new owner! Listing provided courtesy of Jody M Wainio of Keller Williams Realty.